When you have your product ready to market, it’s time to consider the packaging that you will utilize. Or maybe you just need to change the packaging to improve it for better sales, safer shipping, or any one of a number of reasons. The packaging of your product and the way it is displayed are critical to sales. Consider some of the factors that are essential in making your product stand out from the crowd. You may have already looked around at similar products that are currently on the market to see how they are packaged and displayed. If you haven’t, do this before choosing your packaging. 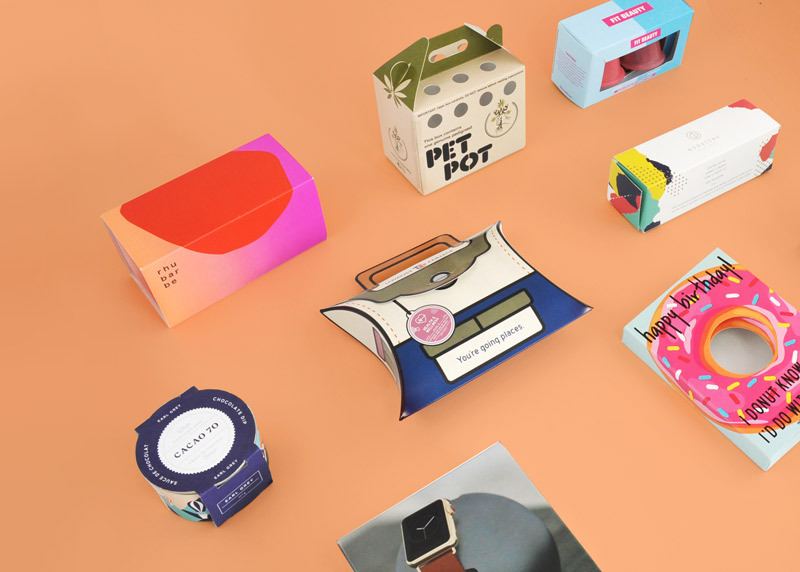 You will want your product’s packaging to stand out, be unique, and be recognizable. Color, design, typography, and material are all components to consider. Perhaps your current packaging makes your product blend in with all the rest, rather than stand out and be noticed. The shape of your product may be different so that it doesn’t fit into a traditional square, rectangular, or round package. 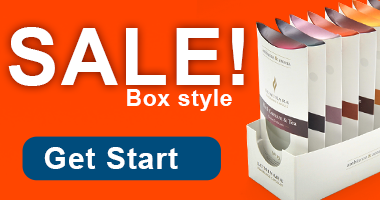 One of our many specialty boxes may fit your product. If not, we will work with you to create one of the right shape to suit your product. Size is another factor to consider. 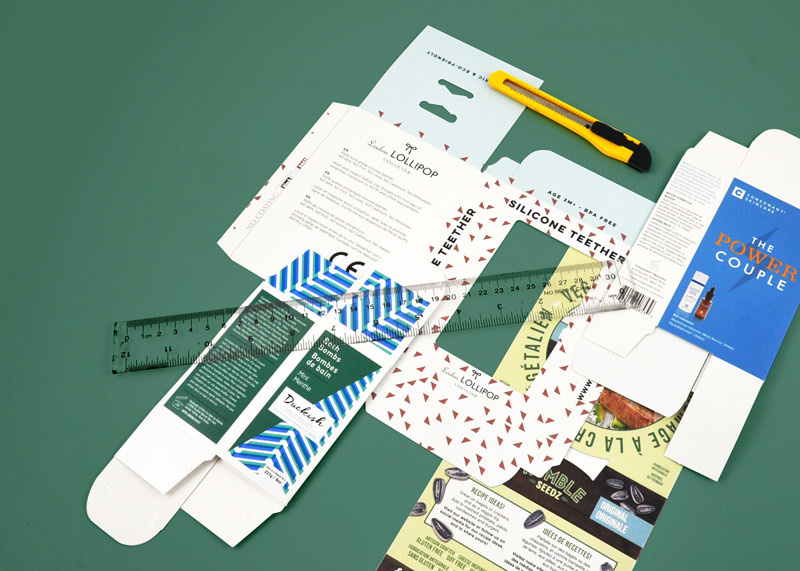 Chances are your product may not fit into a standard-sized box. 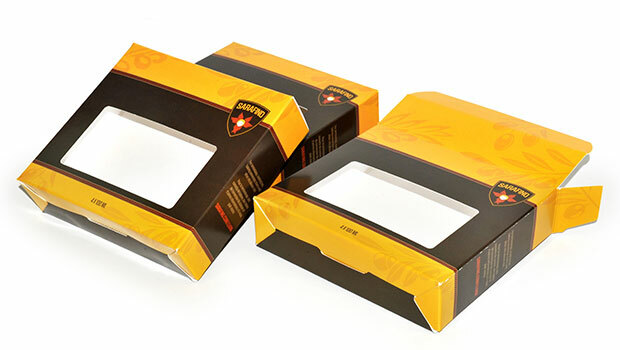 Again, we can create packaging to fit your product. All we need to make the perfect sized box for you are the dimensions of the product. Perhaps sales of your product are down, and you are not sure why. It could be that you need to customize the packaging to draw more attention to your product, make it look current rather than outdated, or simply make it noticeable among all the other merchandise on the shelf. An attractive, well-designed package that speaks to the target audience will attract buyers. If your product is very fragile, if it needs to be kept within a certain temperature range, or any other scenario where the packaging is critical to maintaining the safety of the product, you will need to customize the packaging to suit the delicate nature of the product. This is most important when your product is shipped. The packaging is critical to the product arriving at its destination in the condition in which it’s supposed to be. If the product is fragile, you’ll want to make sure the packaging is sturdy, that there’s room for packing material, such as bubble wrap or packing peanuts. If the product needs to be kept within a certain temperature range, the packaging needs to be able to withstand cold or heat, whichever is appropriate for the product. If the product is liquid, you’ll want to be sure that it can’t leak. Our graphics department will be happy to work with you to achieve the best, most suitable packaging for your product. One that will be both appropriate and attractive to increase your sales and that you will be satisfied with.